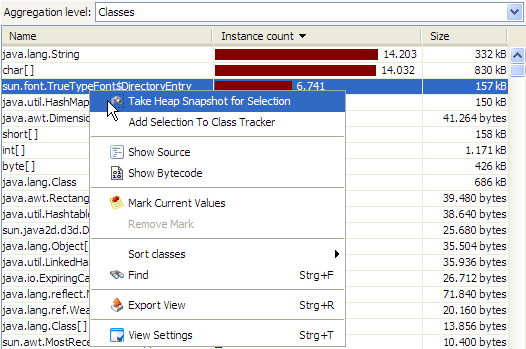 In this blog we’ll show you tips and tricks around JProfiler and install4j. Comments and questions are always welcome. Enjoy!